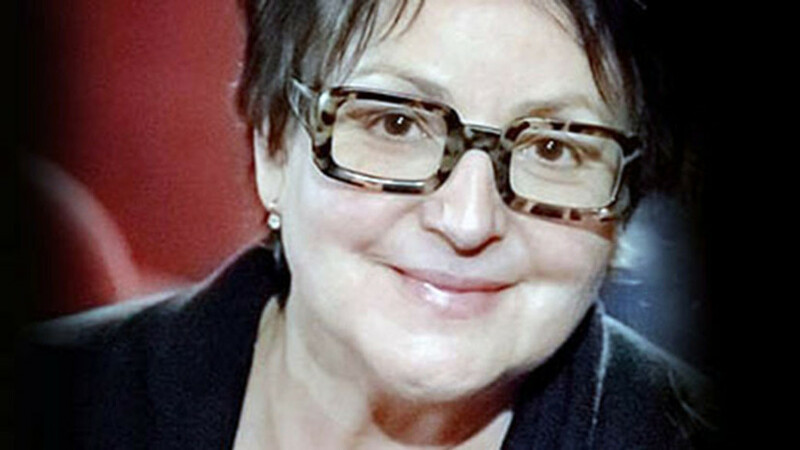 The actress and TV presenter, one of the founders of the Nizhny Novgorod Radio Rendezvous, Marina Livanova (Libakova), died at the age of 67 in Moscow. About this informs TASS with reference to friends Livanova. “I died in Moscow in the morning, I was seriously ill for several years,” they said. After graduating, Marina Livanova served in the Leningrad State Academic Comedy Theater and in the Arkady Raikin Theater. Since 1986, she has worked in television. In 1997 she was awarded the title of "Best Leading Russia". She has played in such films as Alaska Kid, Enemy of the People — Bukharin, Ballad of the Valiant Knight Ivanhoe, Duenya, and The Princess and the Pea. Earlier it was reported about the death of the national artist of Russia, conductor Boris Temirkanov.